It’s no secret that selecting text on the iPhone has been a bit of a problem since day one. Double-tapping text on-screen and then dragging the selection handles around has never been fun and, arguably, it’s never been very good either. 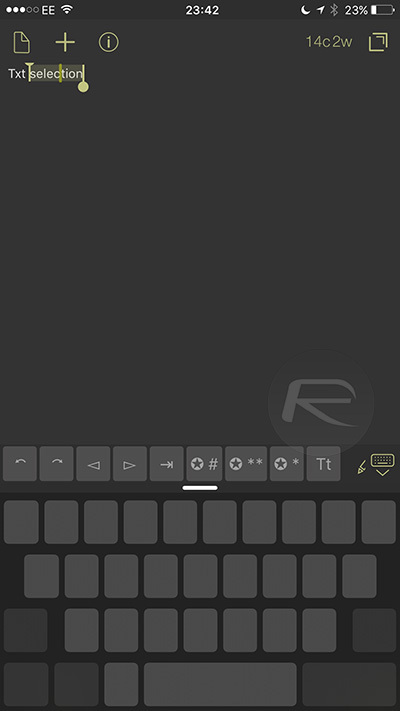 If you have had to spend time inputting and editing text on an iPhone or even an iPad, then you may have gotten fairly good at it, but we’re willing to bet that it’s still always been frustrating. With the introduction of 3D Touch in the iPhone 6s and iPhone 6s Plus, Apple has set about correcting the text selection problem on iOS, and it appears to have made a decent job of it. It’s still not perfect, but it’s better, especially after a little practice. Here’s how you can select and edit text on an iPhone 6s or iPhone 6s Plus using the new 3D Touch capability. 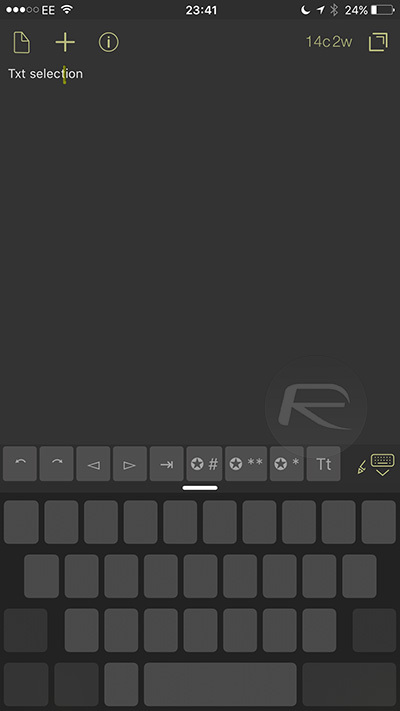 Step 1: Press firmly on your iPhone’s keyboard and you will notice the characters fade away, being replaced with what looks like a trackpad. 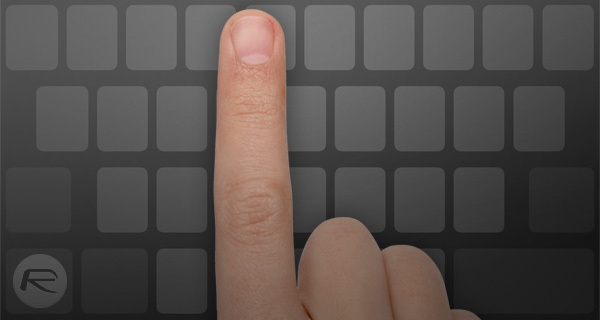 Step 2: Moving your finger around the screen – it doesn’t have to be on the keyboard at this point – will move the on-screen cursor freely through any text that is available. Step 3: Pressing firmer still will start a text selection, with the movement of your finger taking care of the selection itself. The whole thing feels super alien at first, so you may need to do some practicing before this starts to feel second nature. When it does, though, 3D Touch text selection will seem like the most natural thing in the world – certainly more natural than the old text selection handles, that’s for sure! This isn’t the only utility Apple’s new pressure-sensitive input tech provides. It offers shortcuts on the iOS homescreen as well as quick ways to peek at content within apps and is set to add a new level of depth to mobile game controls. There is a reason fans and critics alike are recommending shifting to the new iPhones for 3D Touch alone. Where are all the Phandroids? I thought Samsung uses this feature in their Galaxy phones? You know, where you hold your pointer in one place and it does something? I thought Apple copied every feature from them.